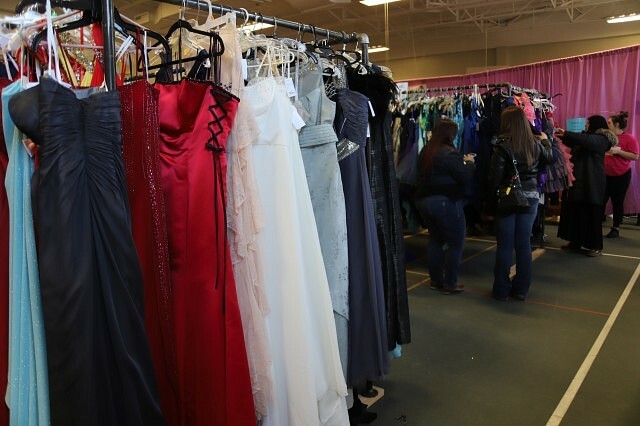 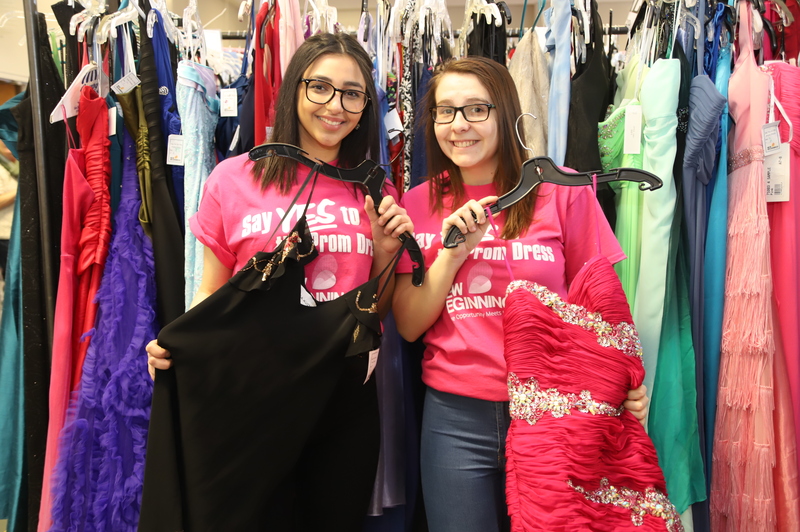 This year marks the 12th anniversary of New Beginning’s Say Yes to the Prom Dress event. 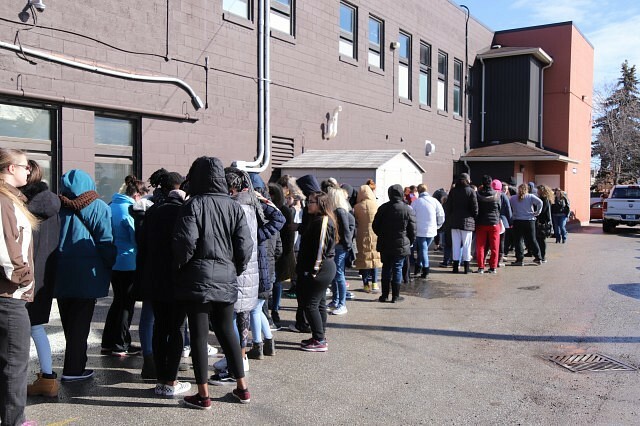 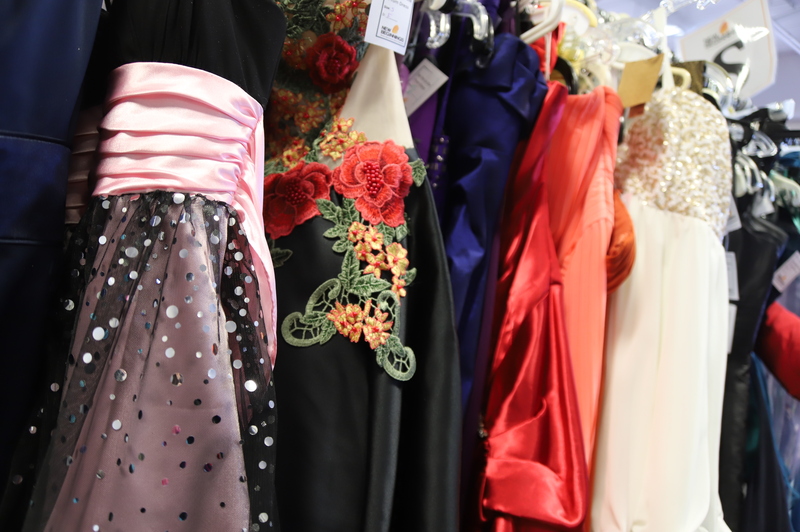 Girls going to prom or graduating lined up Saturday morning to browse their dresses ranging in sizes from 0-26. 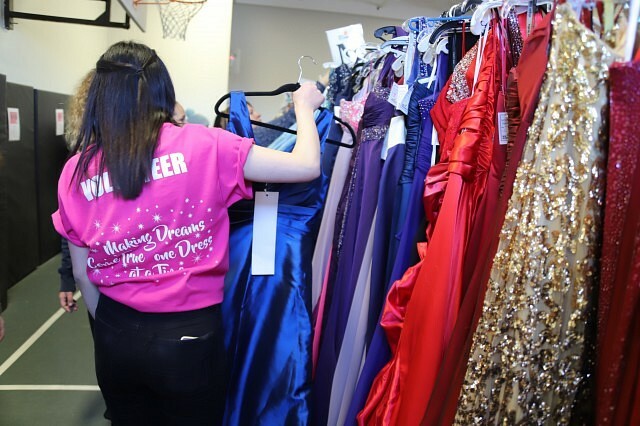 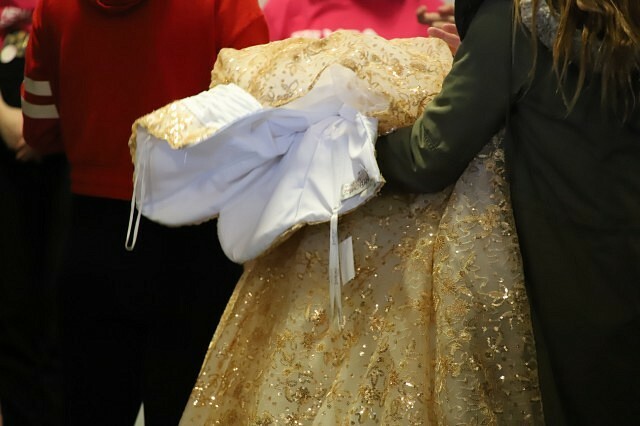 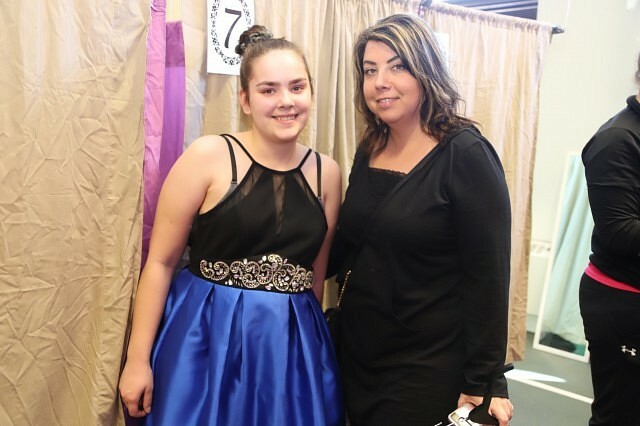 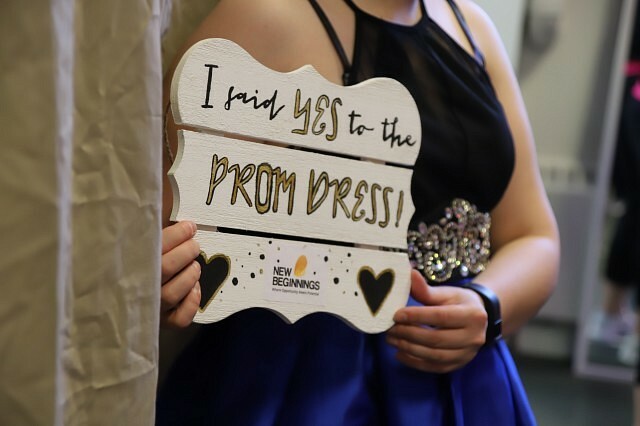 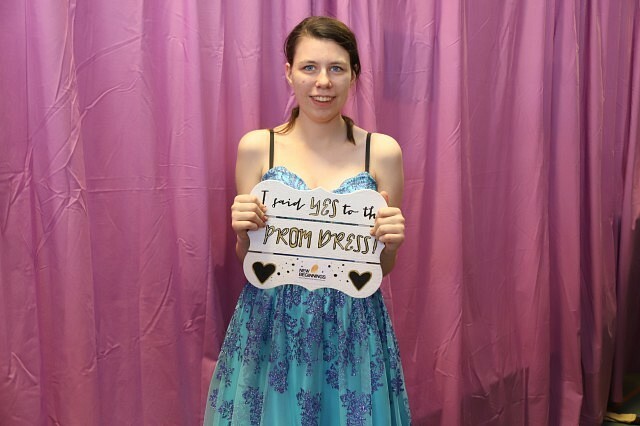 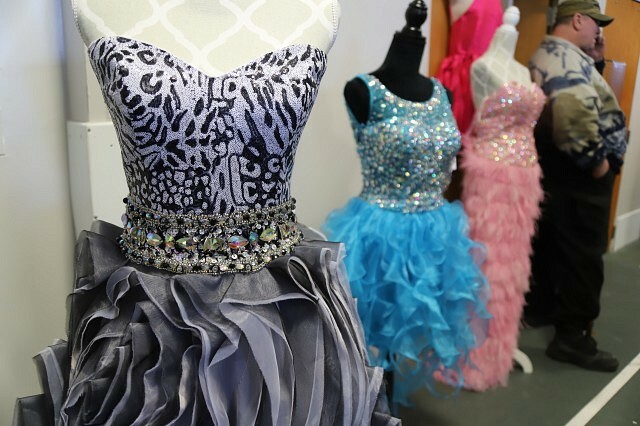 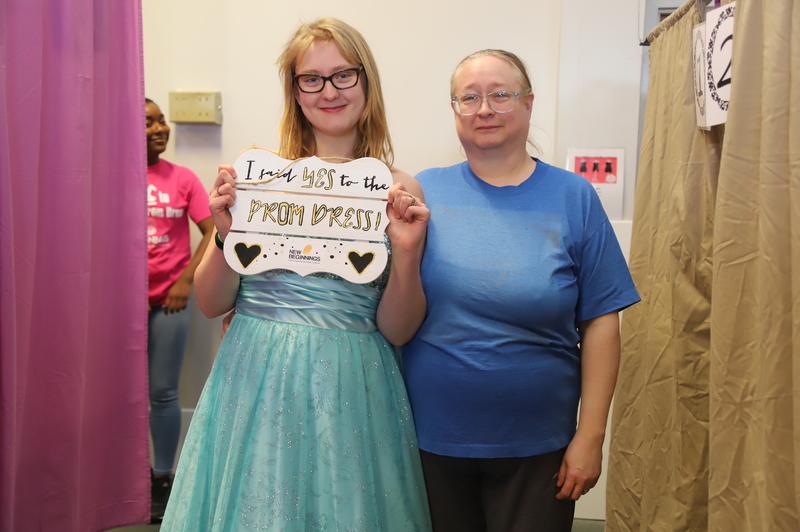 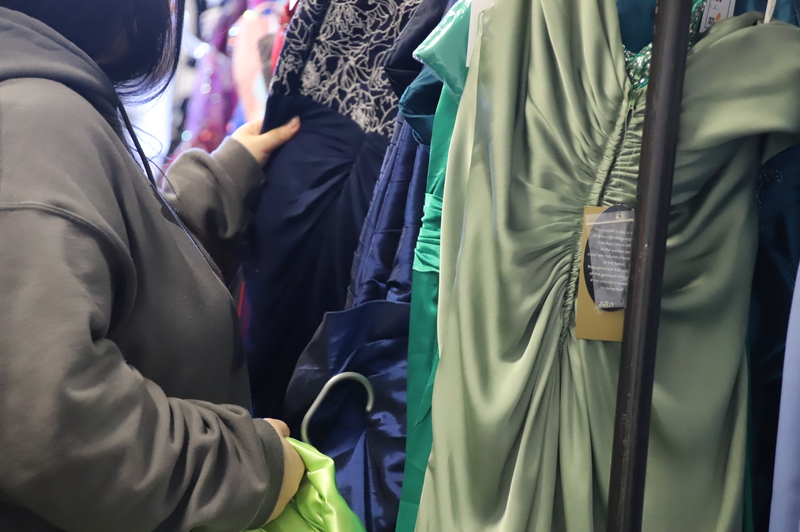 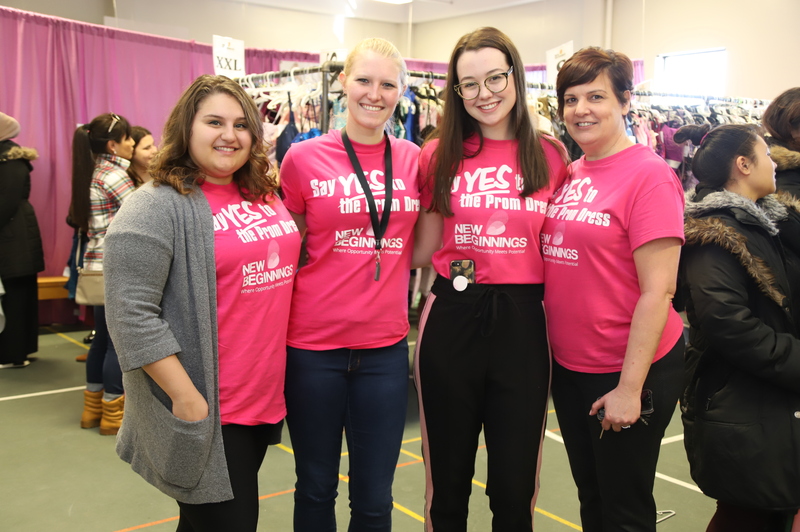 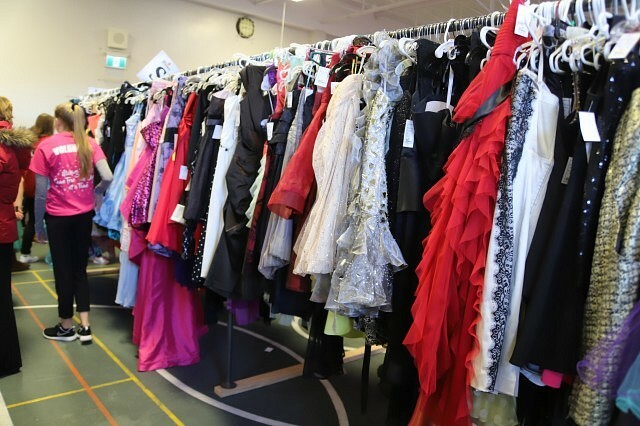 Since its inception 12 year ago, Say Yes to the Prom Dress has helped over 1,400 young women find the dress of their dreams in celebration of formal events like prom and graduation. 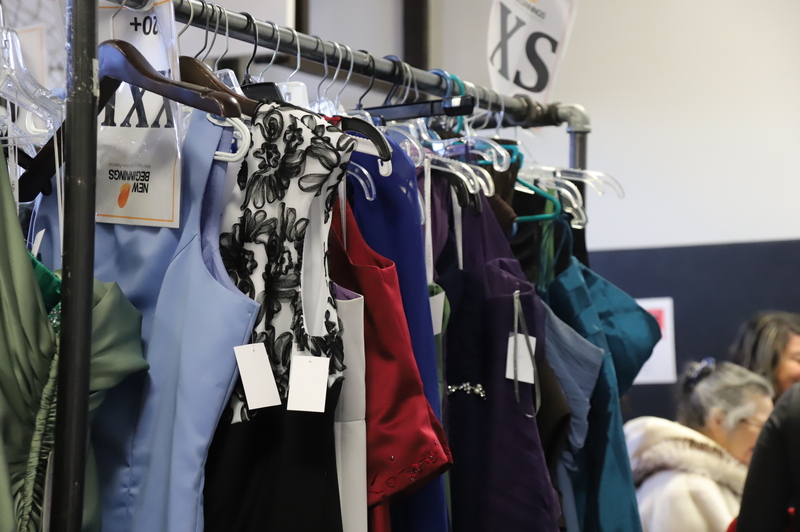 This year’s event featured over 2,000 dresses to choose from, allowing anyone to be able to attend their end-of-the-year ceremonies.